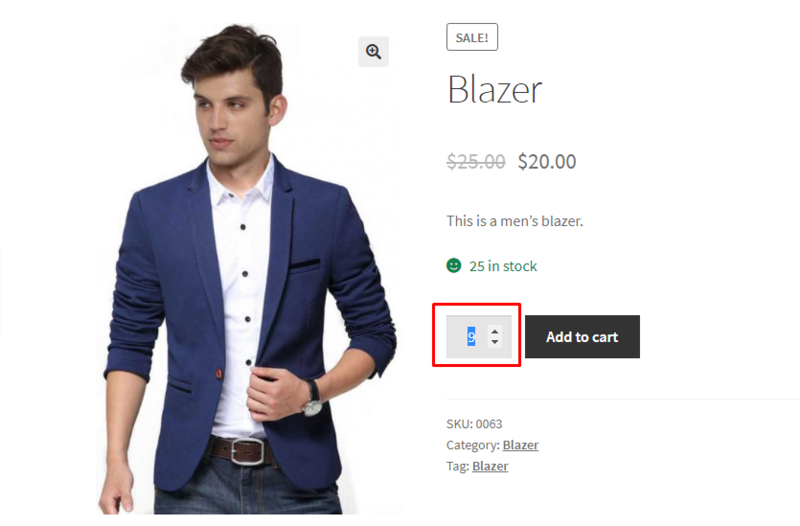 To increase your sale on WooCommerce site use this plugin. It will allow you to customize the step quantity and step control for all types of products. This plugin works on all pages like shop page, archive page and product page. Besides it works with all types of products like simple, variable, grouped. All themes supported. With this awesome plugin you can define quantity of your products and also can set indivusal quantity of every different single product. If you set an individual quantity for a single product then the Quantity Steps For Single Product will override the global value for quantity steps. If you set a quantity for all products. Then the Quantity Steps for all Product will be taken from this given value. When you select, Minimum Quantity of product in the Dashboard of plugins setting, all products minimum quantity will be taken from that given value. Similarly you can select the Maximum Quantity of products to be added to cart from plugin settings. You can change the default value of Min/Max number of product for any product you want. Just head over to product page and set the value for the individual product. Quantity validation will also work on the cart page while update the product on cart. With WooCommerce Min Max Step Quantity you can set the quantity steps in Woo Product Table Pro as well as in other WooCommerce plugin. By setting steps products quantity will increase or decrease according to the given number. You can change all the custom messages of this awesome plugin. Worry to operate this plugin? It’s UI is very easy to operate.